Kia is also mulling downsizing in China, which includes closing a plant in Yancheng, Jiangsu Province. Plummeting sales in China has already forced its sister company Hyundai to stop operation of its oldest plant in Beijing. "Something has to be done because the plant in Yancheng is operating at only 40 percent of capacity," an industry insider here said. "They are talking about restructuring including selling off equipment and a temporary shutdown." The reason is a sharp decline in sales in China and failure to adapt to rapidly changing trends in the market there. Hyundai and Kia failed to launch a new lineup of SUVs that are popular in China. 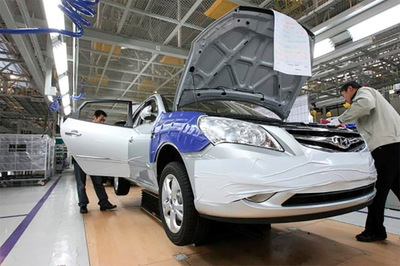 Kia's sales there fell from 480,000 cars in 2012 to 350,000 in 2018, which is about 40 percent of what the Yancheng plant is capable of producing. 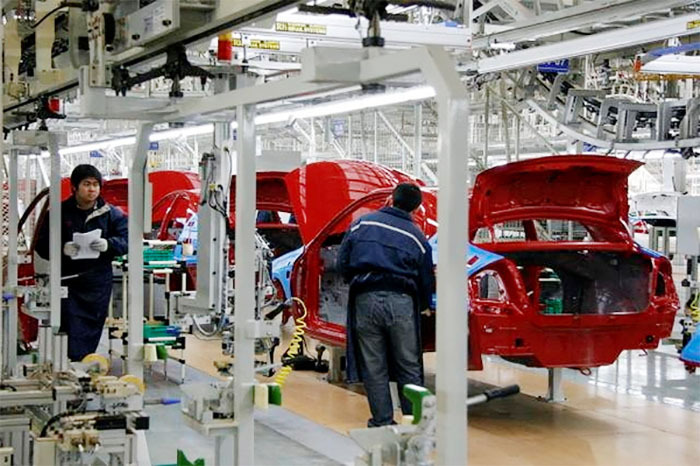 In 2002, Kia built the Yancheng plant for a capacity of 890,000 cars per year. It now has three plants in China, and the Yangcheng plant employs 6,500 people, who now face redundancy.